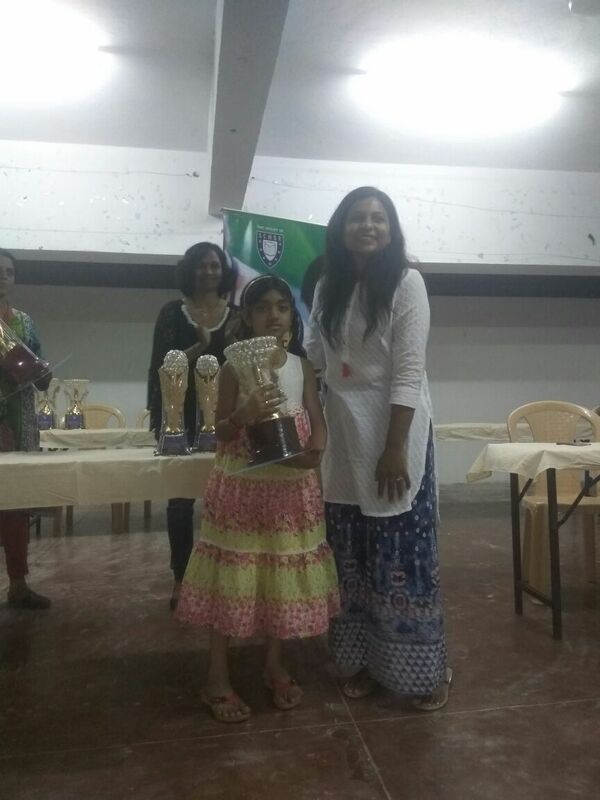 The team at Mind Mentorz would like to congratulate Manasvi for securing 6/8 points at the Gunavathi Memorial Chess Tournament U9 Category that took place in Bangalore, held on Oct 22nd, 2017. Manasvi secured 2nd place in the girls category, delivering an overall outstanding performance. We hope to see Manasvi continue to do in well in her future tournaments that she plans to play and we wish her the best! Newer PostExplore some of the most Popular Chess Openings!